Slam Poetry meets the Modified Rugby Program. We are thrilled to share this piece of Slam Poetry written and spoken by one of the most inspiring young people we know - Lia Walsh – past School Captain of St Ritas and passionate MRP supporter. In this video, Lia shares her take on the power of the MRP and how its changing our world. 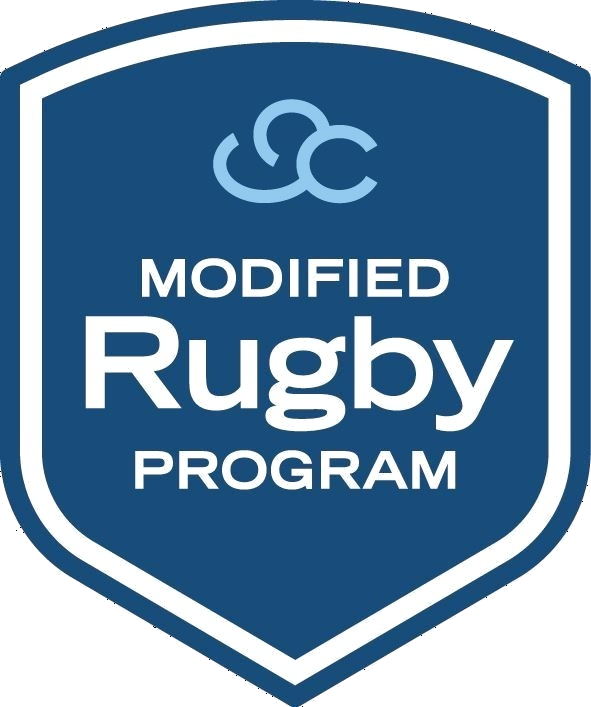 We are thrilled to announce that GingerCloud’s Modified Rugby Program has been awarded a $25,000 grant from the Coca Cola Australia Foundation (CCAF) to expand the MRP Colts to include 3 new teams in 2018. This will bring the total number of MRP Colts teams to four, including our pilot team at Wests Bulldogs, for the 2018 MRP season. 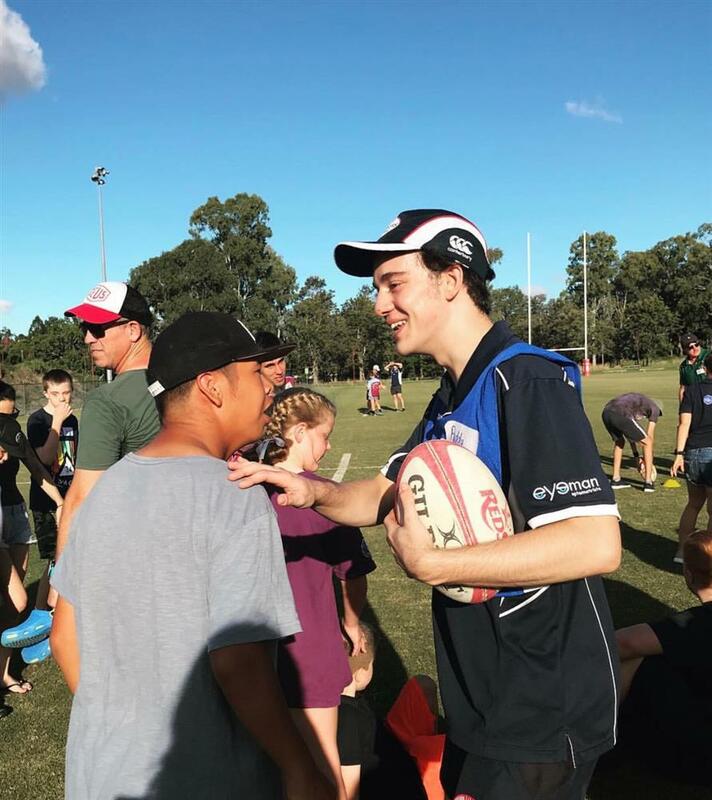 The MRP Colts, the newest division of the MRP, matches young adults with learning and perceptual disabilities between 14 and 18 with university-aged PlayerMentors. Megan Elliott Managing Director of GingerCloud Foundation and the Co-founder of the MRP said CCAF’s support will offer more opportunities for young adults to get involved in the MRP. Whilst it's been a cracker year again, I find myself in a low that's hard to crawl out of. Whilst I miss the buzz of the early Saturday morning start, the fieldside coffee conversations and being around our extraordinary MRP Players and PlayerMentors, I know it's more than that. 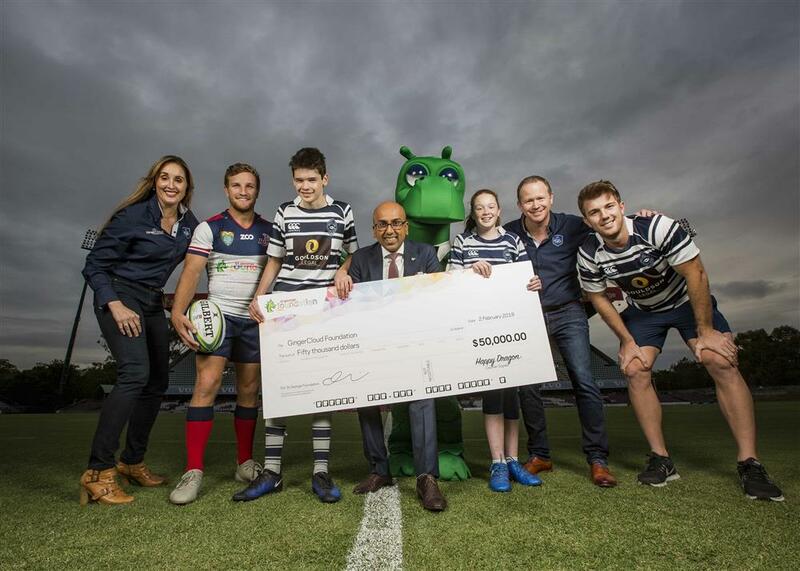 The End of Season Carnival is the day when when we look beside us and thank those who share our journey whilst also recognising the incredible contribution that our children have made and continue to make to our community. 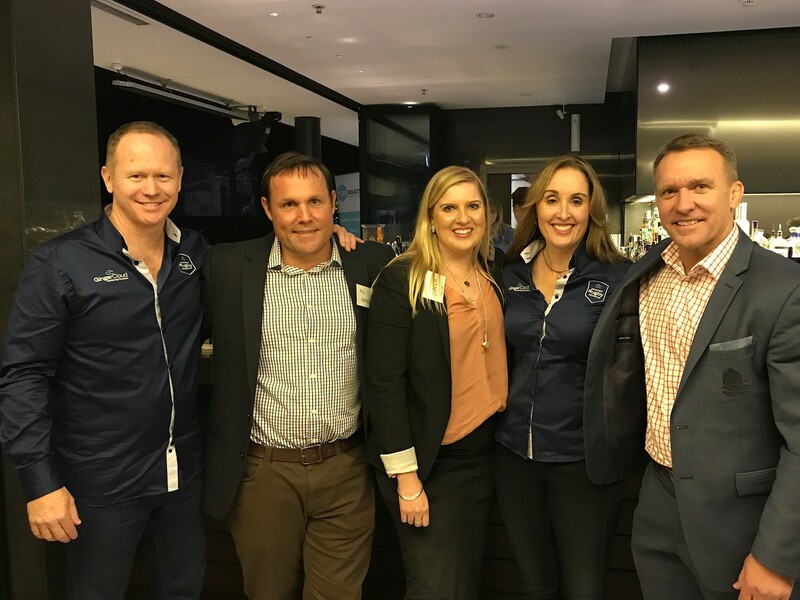 Thank you so much to everyone who attended our Inaugural GingerCloud Fundraising Lunch on Saturday 27 May in support of the Modified Rugby Program (MRP). Your support helped us raise an amazing $32,000.